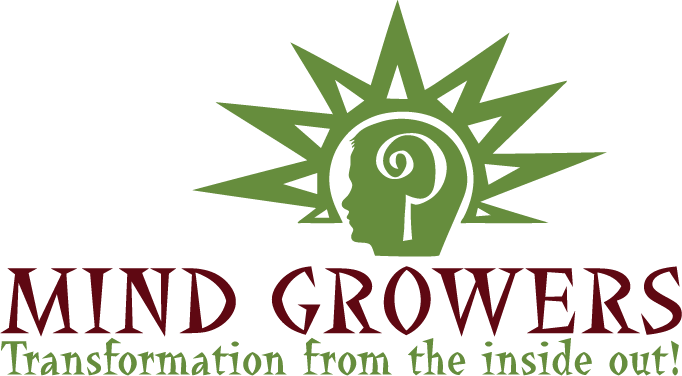 Mind Growers is a team of first-rate consultants led by Dr. Alejandro Segura-Mora, ready to assist teams in reaching their desired results. Ready for a powerful transformation in leading, teaching, and learning? Alejandro Segura-Mora is a facilitator, national speaker, and founder of Mind Growers, a consulting group dedicated to helping learning organizations improve the inner and outer dynamics of improvement--capabilities and capacity. He is a Training Associate with the Thinking Collaborative, home of the Cognitive Coaching and Adaptive Schools Seminars. Alejandro is also a Training Associate with Dr. Anthony Muhammad's New Frontier 21, helping school teams implement the Professional Learning Communities model. One of Alejandro's areas of focus is quality parent education through the Mind Growers Parent University. Prior to establishing Mind Growers, Alejandro served as an educator and literacy coach in Los Angeles County schools, and taught graduate level courses at Claremont Graduate University. 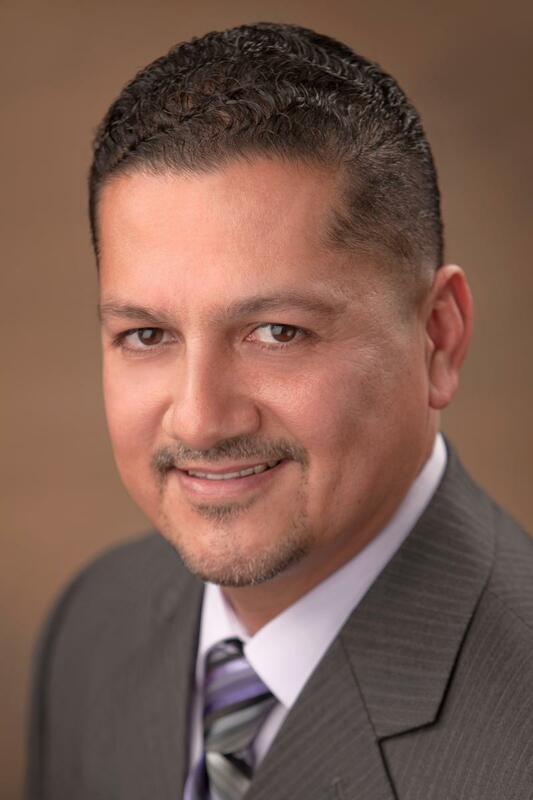 He completed his Bachelor of Arts at the University of California at Riverside, and earned his teaching credential, Master of Arts, as well as Philosophy Doctorate in Education from Claremont Graduate University.